A year ago today, at the encouragement of some friends, I decided to split up my blogging and create a book blog and a makeup blog (so happy birthday to Vivre Glam too!) 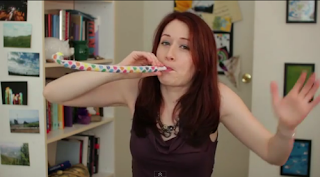 in addition to maintaining Editions of Me, and I haven't looked back since. 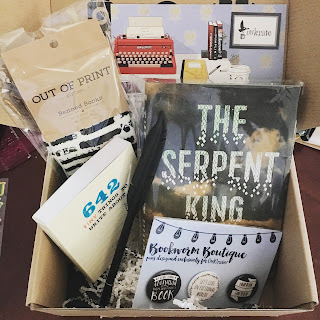 While I did do TONS of beauty posts before, I didn't do a whole lot of book-blogging, and starting Transitive Verve really gave me the impetus to dive deep into my love of reading and writing. Thanks for being along for ride, and here's to (hopefully) many more years of being book nerds! 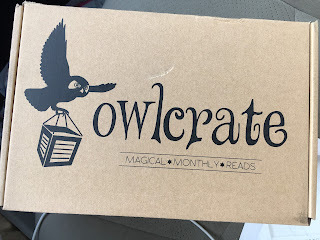 Serendipitously, my first Owlcrate arrived today, almost like a birthday present, and I couldn't wait to open it and share the contents with you all. 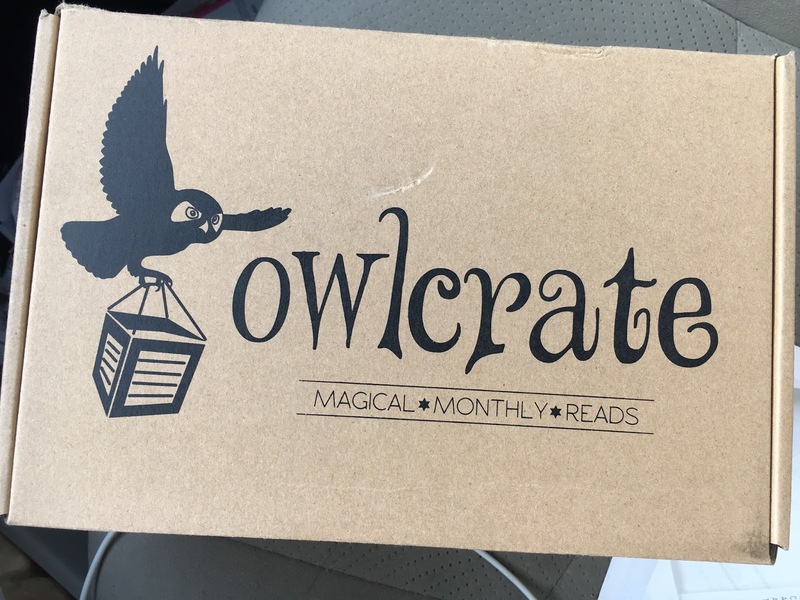 Owlcrate is a monthly subscription box that is focused on YAF, and every month you get a book and some bookish goodies. 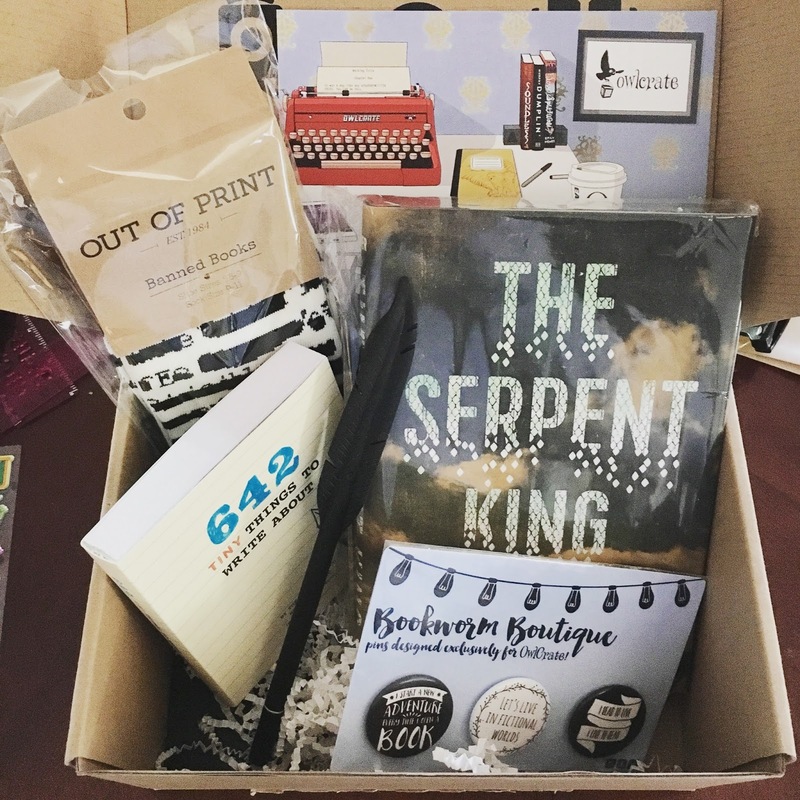 Each month has a theme, and this month's was "writer's block." 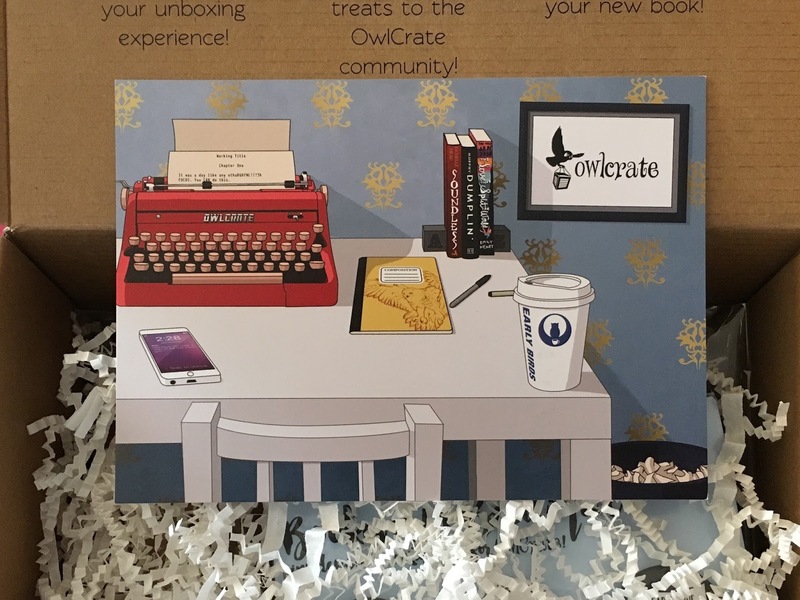 So first, there's a postcard explaining the box contents on the back. 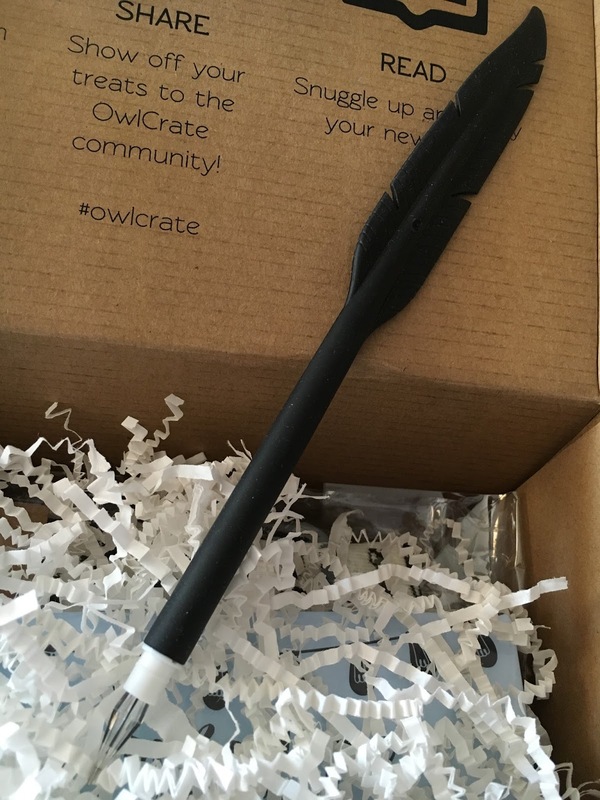 We got this awesome faux quill pen. It might be hard to see in the photo, but the writing tip is about the size of a yarn needle. It writes beautifully, and I'm already in love with it. We also got a book to write in! I love these things, because they have prompts to get your mind going. 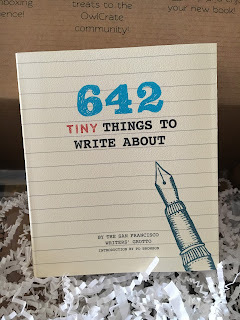 This one is a pocket-sized book, perfect for using my new quill pen. 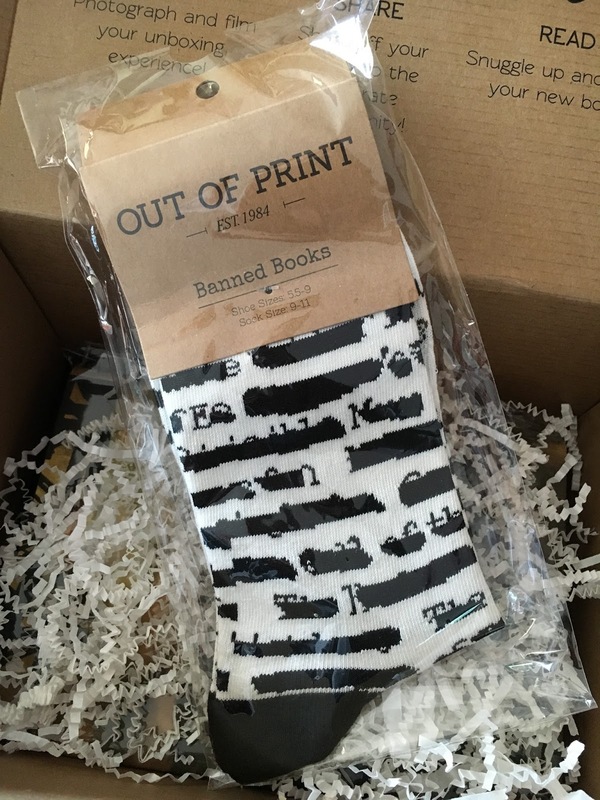 From OOP Clothing: BANNED BOOK SOCKS. Hell yes! And as for the feature book of this box, The Serpent King by Jeff Zentner, which I literally added to my Goodreads queue within the last week, so I was VERY excited that I received a book that I knew something about and I'd already planned to read! 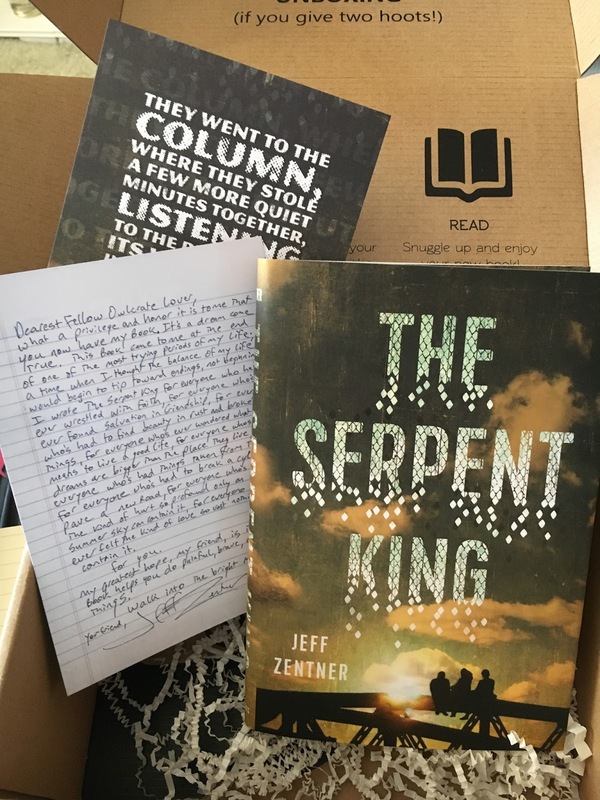 It came with a couple of postcards, one with a note from the author, and the other with some quote art from the book. OwlCrate subscriptions begin at $29.99 per month, and if you are interested in checking them out, please feel free to use my referral link. 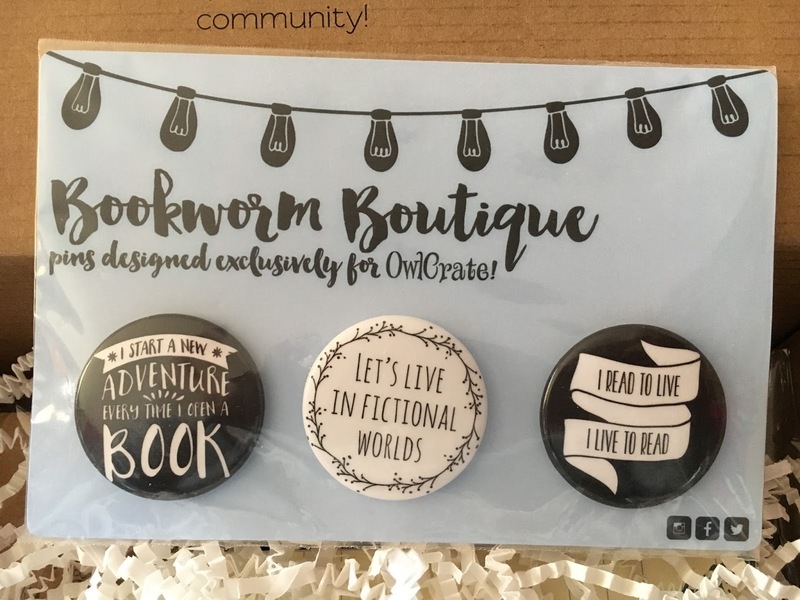 I heard next month's theme is dystopia!